1. 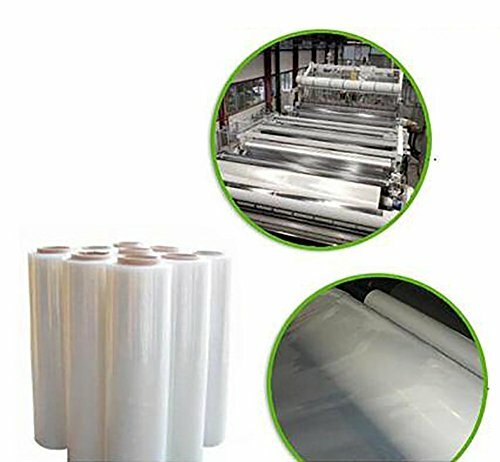 Use high-grade olefin raw materials, low haze, high transparency. High light transmission rate and low scattering rate, will be rapidly warming in the morning. 2. Use anti-fog spray coating drying treatment, can inhibit the production of fog, eliminate fog drops can be achieved with the plastic film life in synchronization. 3. Use high-tech special organic insulation agent, so that the shed outside the infrared radiation is mostly reflected back. To ensure that the crop growth temperature at night, shortening the maturity. 4. Promote the greenhouse light enough, warm, fast release, relative humidity decreased, pests and diseases on the light. UV through more, bactericidal performance is good, very suitable for green vegetable cultivation. 5. Light transmission performance, strong photosynthesis, high temperature, yield naturally high. Widely used in greenhouse or yard mini greenhouse for vegetables, flowers, fruits and agricultural cultivation, etc. If you have any questions about this product by Agfabric, contact us by completing and submitting the form below. If you are looking for a specif part number, please include it with your message. Greenhouse Clear Plastic Film Polyethylene Covering UV Treated 12ft. X 25ft.